Search through the colonial grandeur of Petrópolis, Brazil for the Emperor's Imperial Crown! 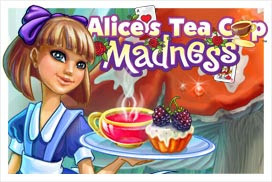 After arriving as a tourist, you discover the royal crown has gone missing. 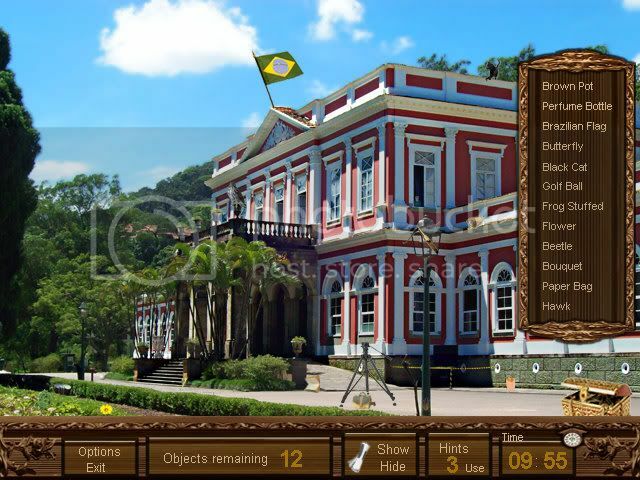 Embark on hidden object quests at the Imperial Museum, Crystal Palace, São Pedro de Alcântara Cathedral, and more!